James Todd Cochrane was born in Fremont, California. 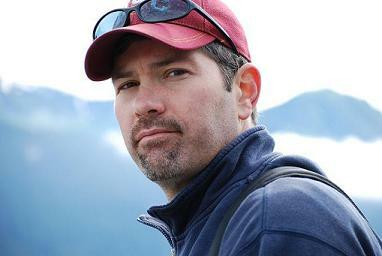 He grew up in the western United States and now resides with his wife in Juneau, Alaska. He received a degree in Business Information Systems from Utah State University and has worked as a computer programmer for several years. James has visited over 70 schools in seven states. If you are interested in having him visit your local bookstore, school, library, etc. Please send your request to the following email address tcochrane@darkmoonpublishing.com.